The LPGA Tour is coming to Ocala, Fla., in January 2015 for the playing of the first ever Coates Golf Championship at Golden Ocala Golf and Equestrian Club from Jan. 28-31. It's a big deal for the satellite town to Orlando, which lost the LPGA Tour's season-ending event that was once held for several years at Grand Cypress Resort but has moved to Naples. 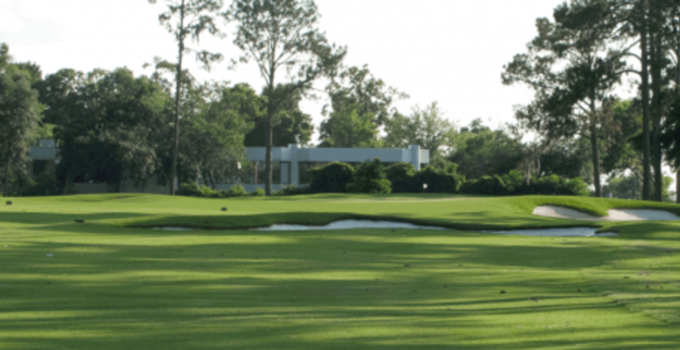 As part of welcoming the LPGA's best to Ocala, the Ocala Golf Club, managed by Billy Casper Golf, will host a meet-and-greet with some of the players competing in the event on the 26th, just a few days before the official start of the 2015 LPGA season. Tickets for the event will be just $15, according to Ocala.com, with all of the event's proceeds benefiting the First Tee of Greater Ocala. Doors at Ocala Golf Club will open at 5:30 p.m. and the event ends at 7:30 p.m. Mojo Grill will cater the event, while LPGA players will be available for photo and autograph sessions. There will be more fundraisers for the First Tee, including raffles. In addition, the LPGA has committed to allow some of the First Tee participants to walk alongside some of the players during a Monday practice round at the tournament.